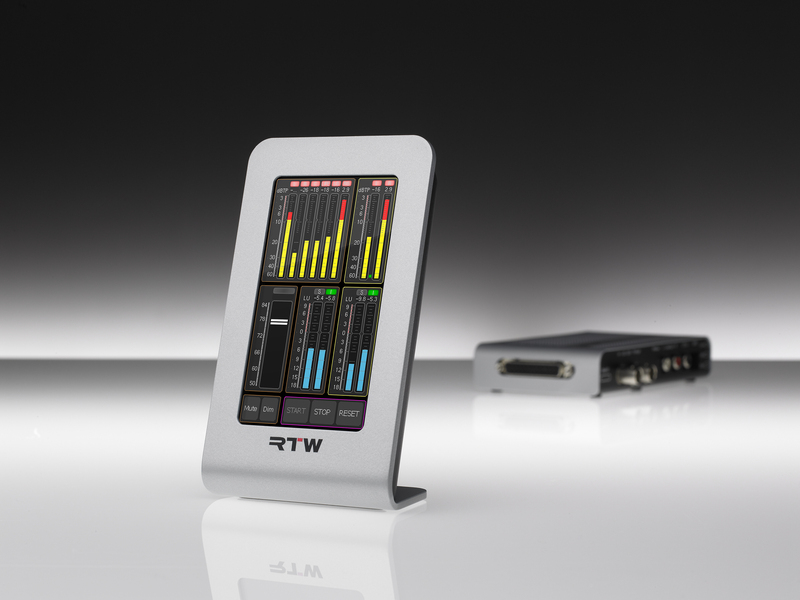 LAS VEGAS, MARCH 21, 2018 – RTW, a leading vendor of visual audio meters and monitoring devices for professional broadcast, production, post production and quality control, will feature its TM3 Smart and TM3-3G Smart TouchMonitors at this year’s NAB show (Booth N6924). 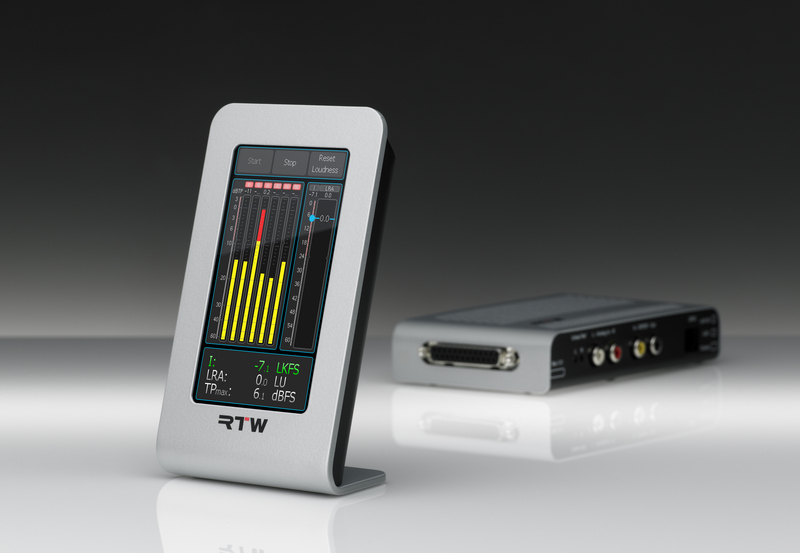 RTW will also display its well-known TM7/TM9 TouchMonitors, MM3 MusicMeter and TM3-Primus, its software and plug-in solutions along with Nixer Pro Audio’s PD-Dante, a small portable monitoring and diagnostic system that is now available through RTW’s worldwide distribution. 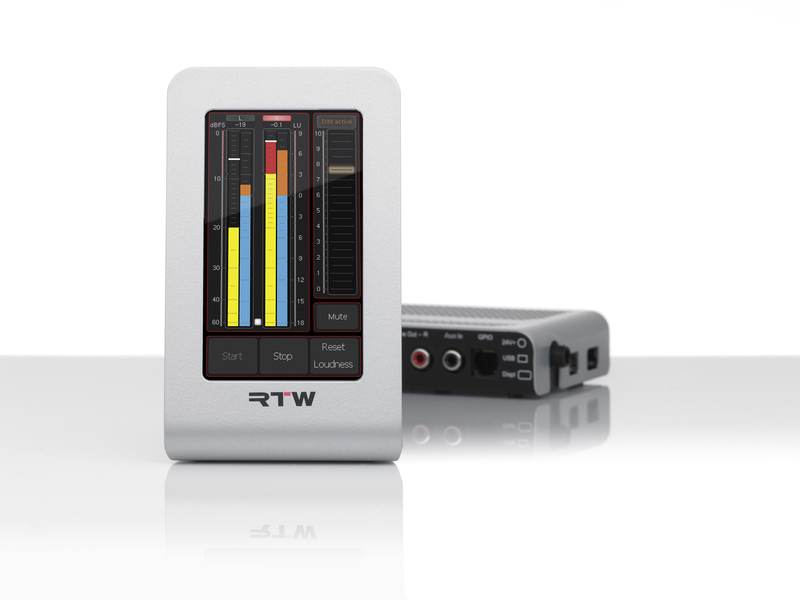 The TouchMonitor TM3 Smart, handling a maximum of six channels, is the ideal solution for editorial offices, edit suites, small control rooms and any application that requires clear loudness-compliant level control. The unit’s flexible user interface allows for the selection of presets quickly and simply with just the swipe of a finger. 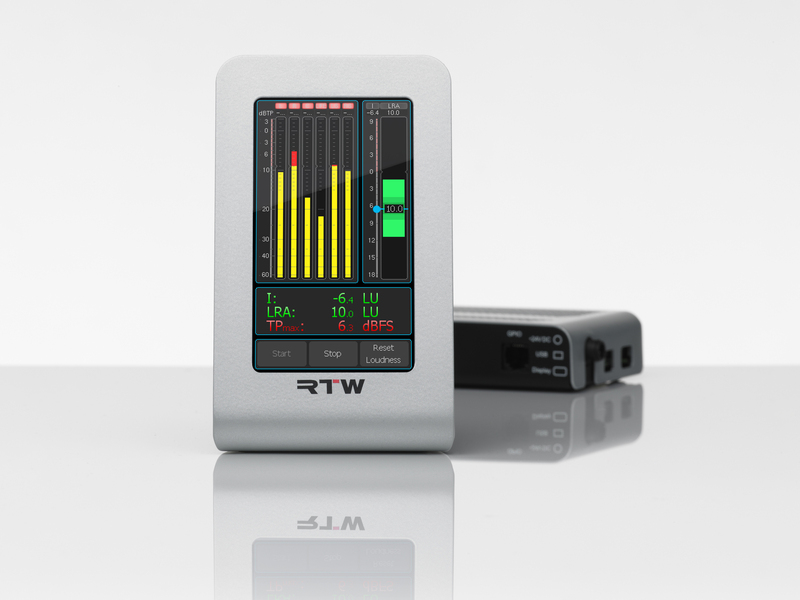 The TouchMonitor TM3-3G Smart is a compact and versatile solution for metering, deembedding and monitoring of 3G-SDI audio signals using a display unit for vertical or horizontal use. With its integrated 3G-SDI deembedder interface, the TM3-3G displays level and loudness of any eight 3G-SDI audio channels. Independently from this, up to 16 SDI audio signals can be sent to eight AES3 outputs. Therefore, customers do not need an external deembedder. Both models allow users working with stereo, 5.1 or multichannel signals to easily create several configuration sets with different presets with the Devicer DC1 Software. The preloaded presets provide ease-of-use for first time users. The models feature a space-saving size with a 4.3" touchscreen and interface box. Both products can also be mounted in a 19" rack. This allows the metering equipment to be set up as a table-top unit next to a mixer in the studio, mounted in a rack in the studio, or in the master control room, meeting the needs of various users. 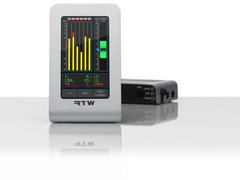 In addition to PPM and True Peak instruments, the TM3 and TM3-3G Smart models feature comprehensive loudness measuring features conforming to all relevant international standards (EBU R128, ITU-R BS.1770-3/1771-1, ATSC A/85, ARIB, OP-59, AGCOM, CALM Act). Loudness instruments include single-channel and summing bar graphs, loudness range, loudness chart (TP, M, S, or I value over time) and numerical displays. RTW, based in Cologne (Germany), has more than 50 years of experience designing, producing and marketing advanced recording-studio equipment, leading and innovating the market for high quality audio metering and monitoring tools. RTW operates a worldwide distribution and service network. For more information on RTW, visit www.rtw.com, www.facebook.com/rtw.de or call +49 221 709130.